Cuba is one of the most amazing places in the world. It has architecture from the 1500s, stunning beaches and a mountain paradise more typical of the South Pacific. But what really sets Cuba apart are its people and culture. Famous for their music, arts and dance, Cubans are also very educated. Add into this a set of restrictions leading to virtually no American commercialization, and you have one very unusual place. Until recently, most Americans were forbidden to visit this tropical wonderland. As a result of the loosening of travel restrictions, Americans can now visit legally under our cultural exchange umbrella. 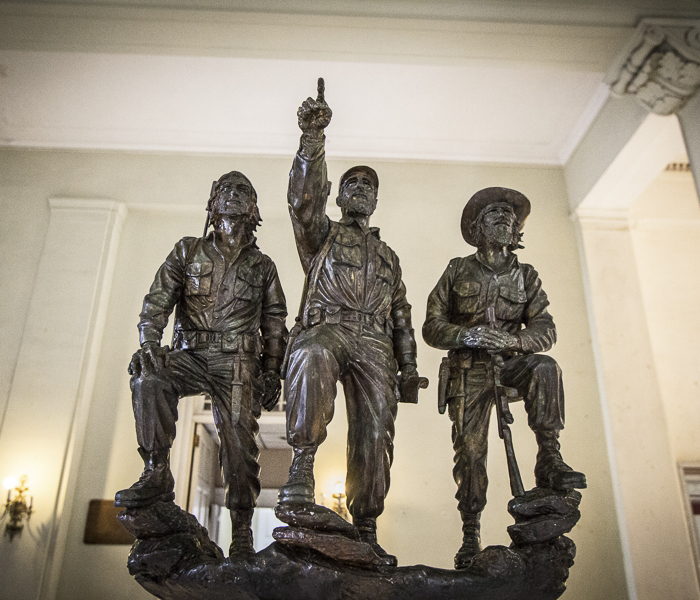 We have organized a set of people-to-people activities that will introduce you the remarkable and unique country that is Cuba. 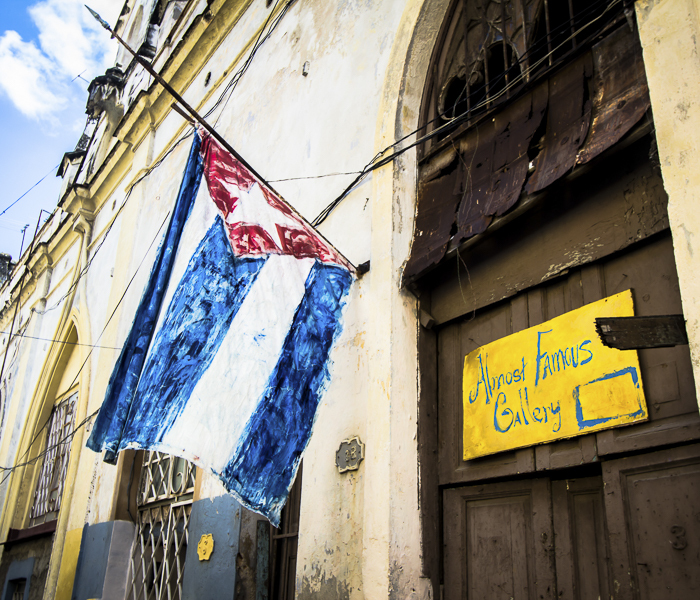 A city dating back to the 1500s, there is an endless amount of history to learn in Havana. A trip to the Museum de la Revolucion is a must, as well as taking tour of the city on a double decker tour bus. Spanish settlements and Soviet Cold War era structures dot the landscape, along with landmarks of the Revolution. 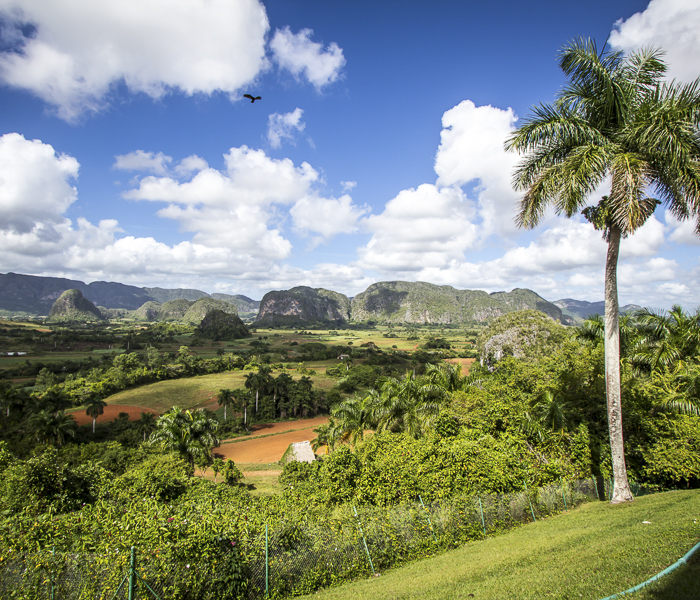 A must see on a trip to Cuba, this valley in the Pinar del Rio region of western Cuba is world famous for the mix of climate and soil that produces the tobacco in Cuban cigars. Mountainous bumps in the landscape, know as Mogotés, resemble something seen only in Southeast Asia. A magnificent region to explore. Shop along the streets of Old Havana or take a stroll down the Prado. Local artists and vendors sell sweet treats and little bags of nuts. Stop near the Capital and listen to music fill the cobblestone streets. Watch as the school children in uniform have lunch in the shade. Visit a tobacco farm to see where the best in the world is grown. Cuba Travel Adventure knows Havana like the locals do. Restaurants are no exception. 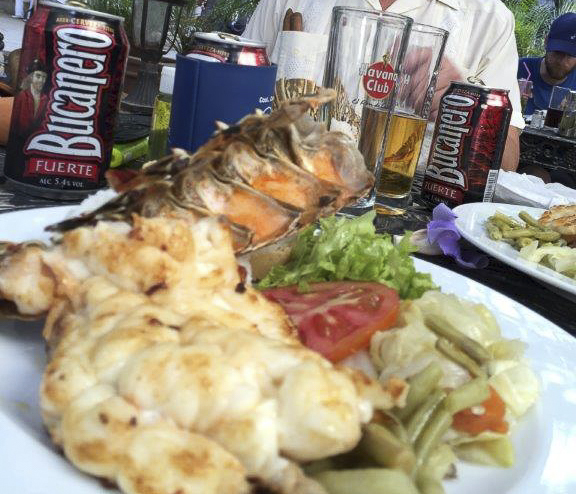 Whether visiting a small hidden gem in somebody’s home restaurant, or enjoying a fresh lobster dinner at a private restaurant, we’ll introduce you to the best cuisine in the city and some truly authentic Cuban dishes.